Fan favorite worms started playing golf and if you know who they are, you know golf just became much, much more dangerous! 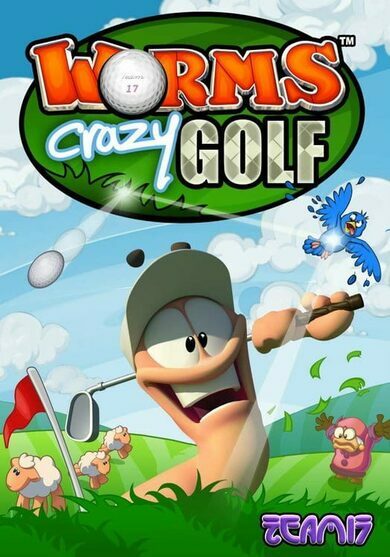 Worms Crazy Golf is developed by Team 17 Software and it offers a unique experience for this franchise. 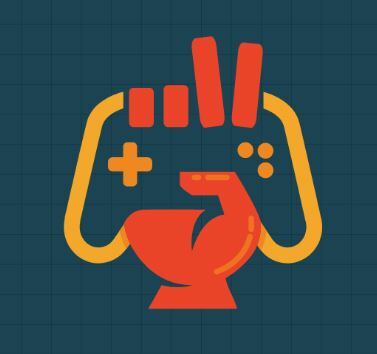 You can now play in three 18-hole golf courses while facing various challenges or face fellow Worms player in multiplayer games accompanying up to 4 players!